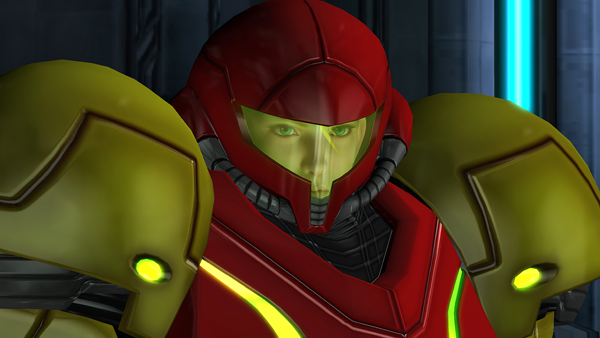 A few weeks ago, a transphobic slur by Metroid developer Hirofumi Matsuoka was confused for Word of God evidence that Samus Aran was canonically trans. The slur horrified me, but what stuck with me was the reaction to the idea that an incredibly visible, well-known character—arguably one of the most recognizable heroines in video games—was trans. The celebration was raucous; the joy was palpable. And a few days later it was over, replaced by the deadened “we should have known better” malaise of a community that’s been done wrong too many times to count.